We are pleased to note that our new responsive, retina ready blog theme, Naya Lite, has been approved by WordPress. We expect it to be available for general download soon. 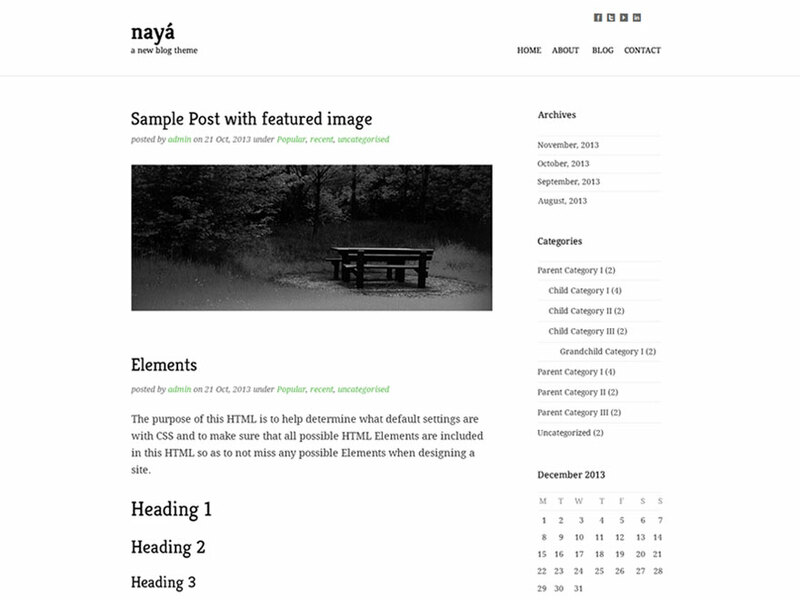 To learn more about our new theme, please visit theme detail page. Meanwhile you can get a head start by downloading it directly from WordPress.